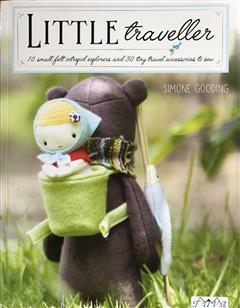 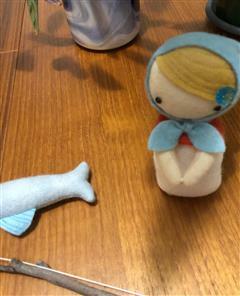 10 small felt intrepid explorers and 30 tiny travel accessories to sew. 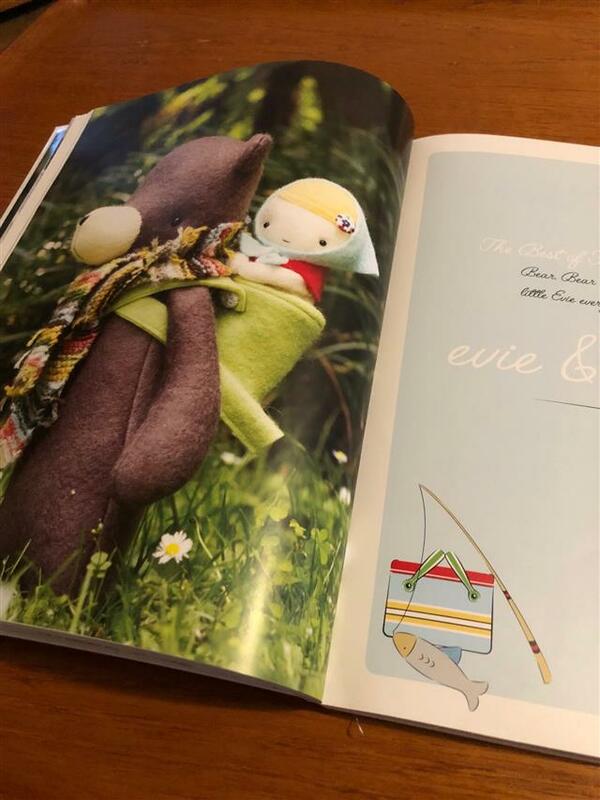 This enchanting book contains step-by-step instructions and diagrams for a delightful collection of animals and dolls made from 100% wool hand dyed felt, complete with felt, linen and knitted accessories. 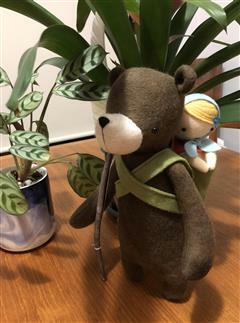 a hedgehog and his sleigh; a snail who lives in a mailbox; a girl and her bear; two little sisters and their holiday tent, a fox who is all set ready for his next adventure, and many more.